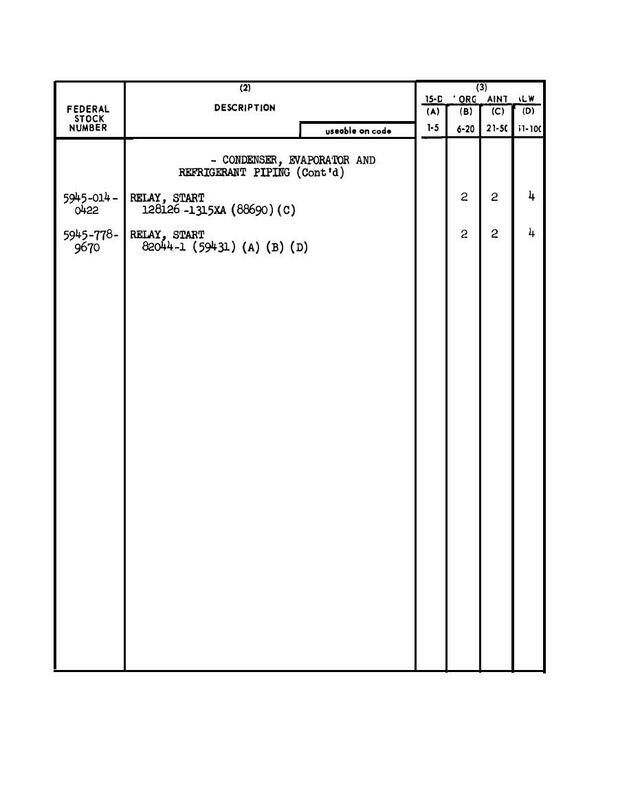 ASME II-D lists stress allowables for several types of material, based on a specific material form (like forging, bar, plate, or pipe). Each form has a different ASTM A or B spec (in for Code purposes, thus becomes ASME SA or SB), listed in ASME II-D.
2010 SECTION II, PART D (METRIC) Nominal Composition Product Form Spec No. Type/Grade Alloy Class/ Designation/ Condition/ Group UNS No. Temper Size/Thickness, mm P-No. No.